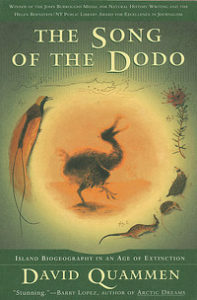 Well-spoken and engaging, Quammen narrates his adventures on the trail of natural wonders in Madagascar, Mauritius, Seychelles, Galapagos and Komodo and explains complex evolutionary phenomena with humor, wit and understanding. A photographic guide to the wildlife of the Seychelles, featuring 51 color plates of birds, mammals, reptiles and invertebrates. 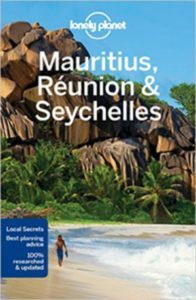 This excellent practical guide includes maps, travel details and a good overview of the culture, history and nature of the islands. A laminated, colorful map of the Seychelles.